Laura & Nick had their hearts set on The Biltmore for quite some time now and fell in love with the colors and architecture at the venue. 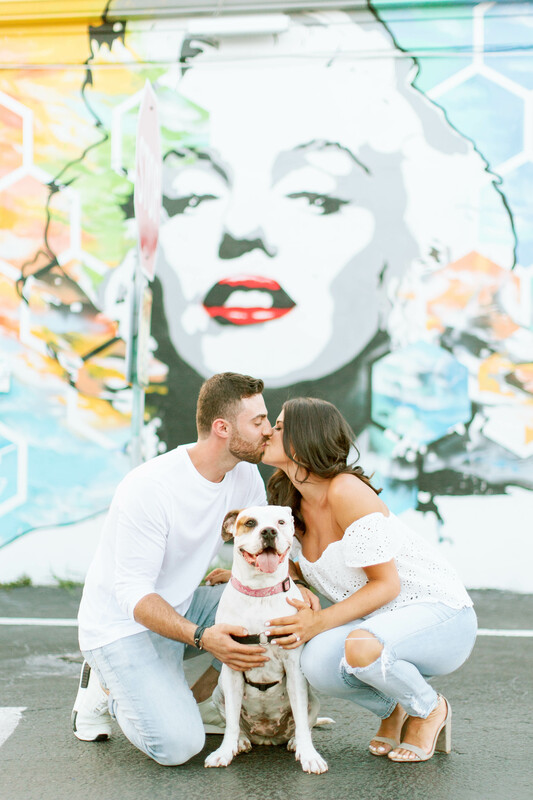 They both live in Boston and escaped the cold for their south Florida engagement session! Every corner of The Biltmore feels romantic and with a couple thats in love it makes for such gorgeous photos. 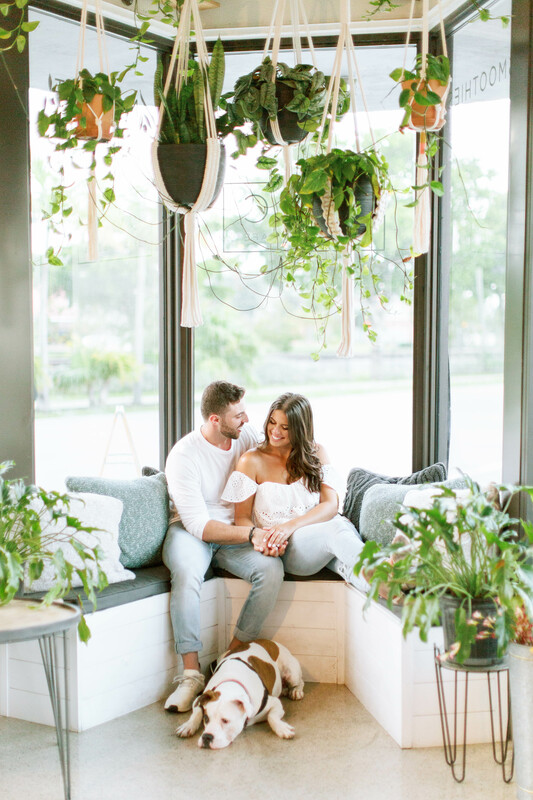 I can’t wait for their Vizcaya wedding day this year!